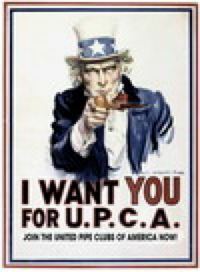 The 16th Annual UPCA National Pipe Smoking Contest was held on May 6th at the Pheasant Run Resort in St. Charles, Illinois. Official contest results are available plus we have almost 200 photos from the contest. All are available for viewing and download.